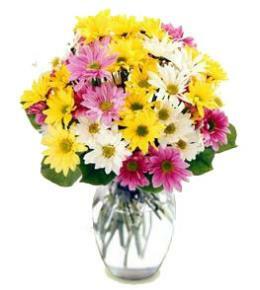 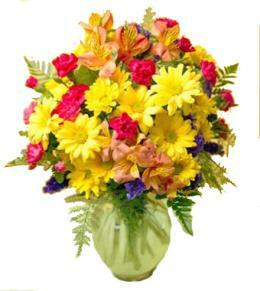 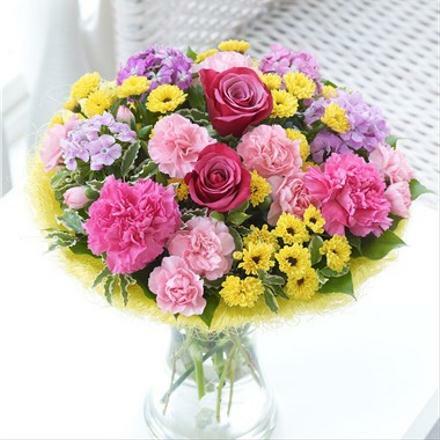 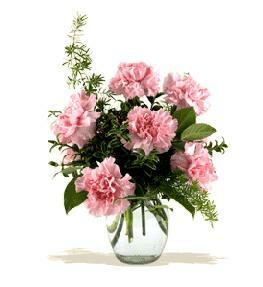 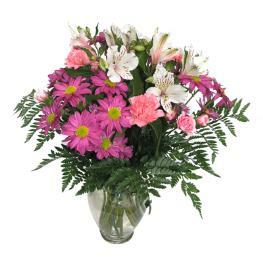 Large Summer Perfect Flower Gift. 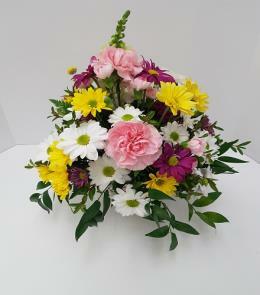 Hand made with available flowers. 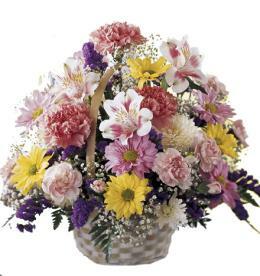 Euro Style Hand Tied Cut Bouquet - Large Summer Perfect Flower Gift.